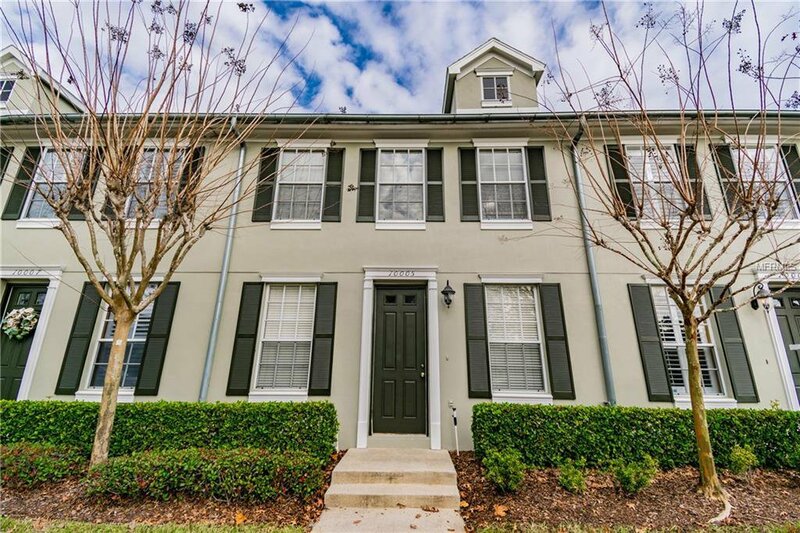 Don’t miss this centrally located, well-priced townhome situated in the heart of Westchase’s urban core. This fabulous 3 Bedroom, 2.5 Bath with Courtyard and detached 2-car Garage is a blank palette ready for your special touches. Come through your front door to the separate Sitting Area which can be used as a Formal Dining or Living Room. The main living area is situated privately at the back of the home & combines the Family Room, Dinette and Kitchen. Also downstairs you’ll find a Guest Powder Room + Laundry Room. Upstairs you’ll find a Master Bedroom w/En Suite Bath + 2 Secondary Bedrooms and a second Full Bath. Vaulted ceilings upstairs create a spacious feel. Private back courtyard is perfect for your grill & patio furniture. Rear Entry 2 Car Garage provides room for 2 cars and storage. On street parking is permitted in this part of Westchase too! Don’t miss this opportunity to build in equity and choose the colors & materials that match your style. Within a stone’s throw of all the local eateries, shops and retailers – it’s the perfect location. Please note home is in original condition and need of updates to all bathrooms, kitchen, appliances, flooring and paint.